Good for up to a Full Year of Recreation for Only $12! Available Now! CORPUS CHRISTI, TX – Aside from our exceptionally rare snow day recently, locals and visitors can enjoy our beaches practically all year long due to our many months of warm balmy weather. And if you are still racking your brain for that special gift to give to your friends or family, our beach parking permits make wonderful stocking stuffers. 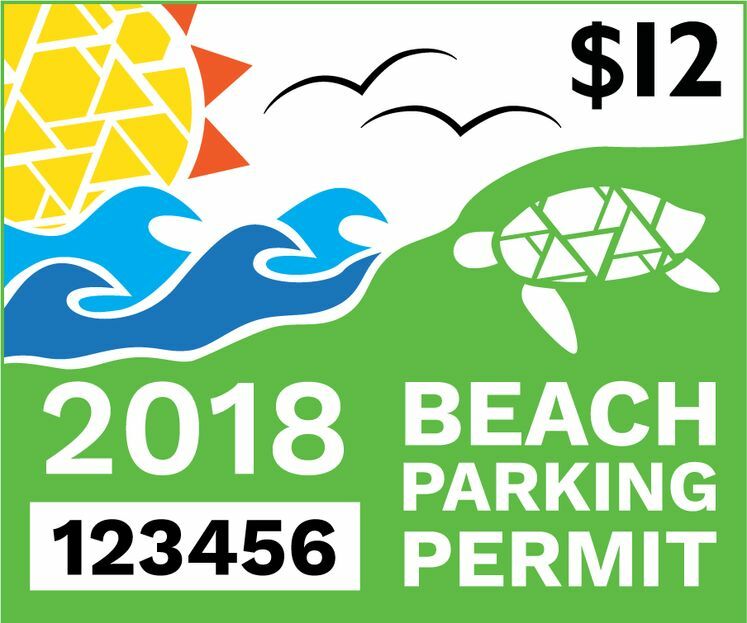 The 2018 Beach Parking Permits are available for purchase now. They are good from the day of purchase until December 31, 2018. Beachgoers are encouraged to purchase their permit at a participating vendor before heading to the beach. The permit, displayed on the vehicle windshield, is required on most areas on our gulf beaches. Funds from these permits are used to clean and maintain our beaches for the enjoyment of beachgoers. For more information, please call the Corpus Christi Parks & Recreation Department’s Beach Office at (361) 826-3423 or (361) 826-8542 , or visit www.ccparkandrec.com (click ‘Corpus Christi Beaches’). We invite you to Live. Learn. Play!